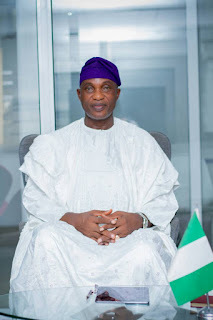 The candidate of the Action Democratic Party (ADP) in just concluded Osun state governorship election, Alhaji Moshood Adeoti has expressed gratitude for the supports he garnered while the poll lasted, saying it underscored the acceptance of his ideas to rejuvenate the state. Adeoti expressed his appreciation in a statement he signed on Sunday, noting that he (Adeoti) was honoured that his message of freedom and hope reverberated among electorate in the state. "Thorough introspection of the just concluded governorship election leaves me with a heart filled with appreciation for the tremendous supports you gave me," Adeoti said in the statement. "Having endured the rigour of the campaigns and sealed it with your votes last Saturday, you have shown your unrestrained confidence in me, which I'm grateful for." 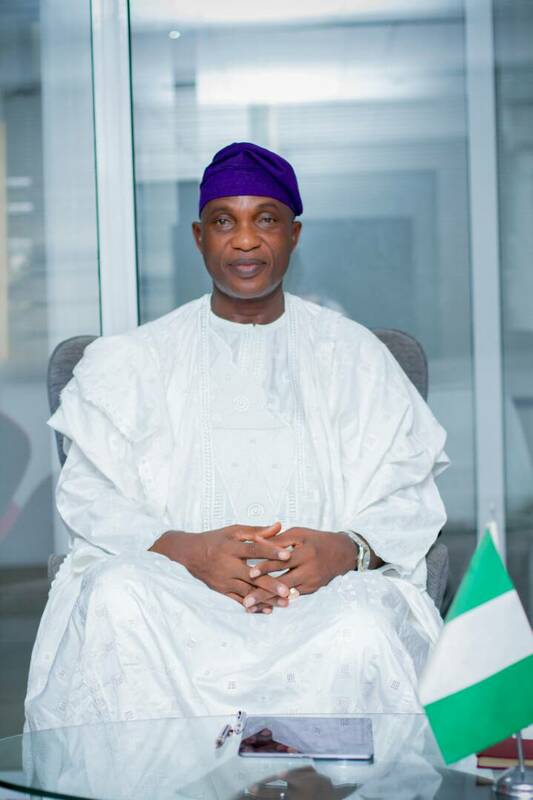 The former scribe to the Osun state government thanked Iwoland Developments Coalition (IDC), Iwo Action Council (IWAC), the entire Osun Sate community and other groups who shunned pressures to rally supports behind him, saying that he would dedicate the remaining part of his life to fighting for the cause of freedom and social emancipation. Adeoti advised supporters not to be downcasted with the outcome of the governorship election in Osun state, explaining that the loss of ADP was a temporary setback that would be reversed in subsequent polls. He dismissed insinuations that he left the ADP after the governorship poll, assuring supporters and members of his unwavering commitments to the growth of the party in the state and beyond. “We are not down but only a slip off from our target and let those who are happy at our situation knows that we shall rise again, however, more powerful," he said. "Remain steadfast in your belief for a virile society that ADP advanced during the electioneering process and be rest assured that our resolve for a responsive and desirous leadership for Osun remained unshaken."